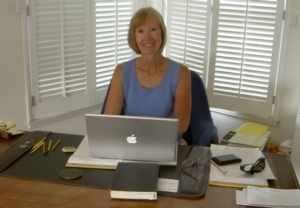 I write articles and stories for both children's and professional magazines.You may view these on my web site: judithsnyderwrites.com or in hard copy. (LibrarySparks Magazine, April, 2007 and March, 2008 and Fun for Kidz, Nov. 2008). I am also a professional storyteller, specializing in multicultural folklore. Oh, and I like to throw mud around. (I'm a potter.) It's very therapeutic, especially after a long day of writing. Your page looks great, Judith, welcome!